So Who is this God of our Nations, and What Does He Do for Us? 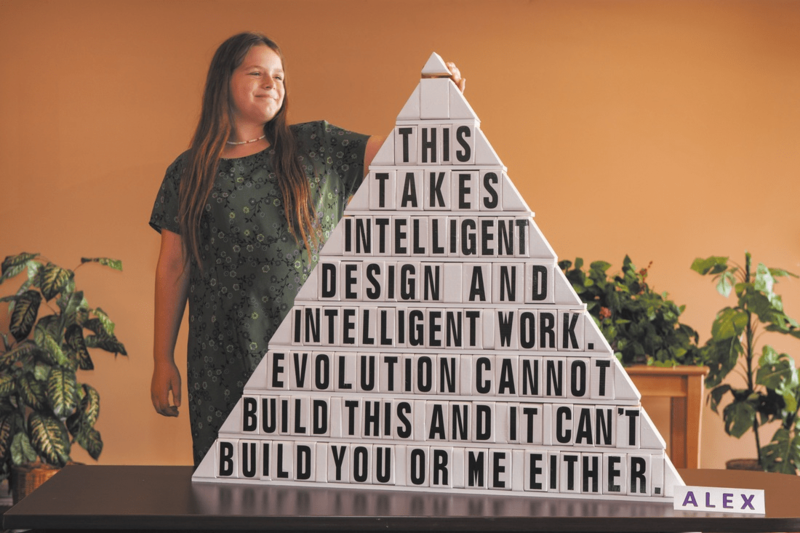 DARWIN’S REPLACEMENT through ATOMIC BIOLOGY proposed by Reality R&D Inc.
We all have the right to be taught who the God of our nation IS, and how He shows His enormous care for each one of us. This is especially important for our students. SO, WHO IS THIS “GOD” OF OUR NATIONS, AND WHAT DOES HE DO FOR US? and its sequel, “DARWIN’S REPLACEMENT,” are culminations of nearly three decades of research. 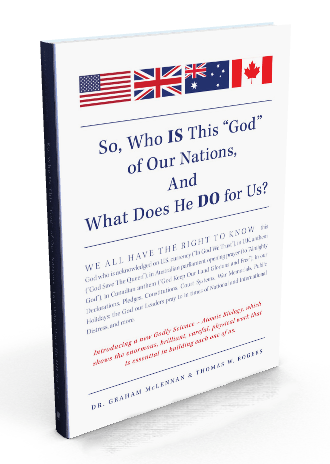 One part of the books outlines how God has influenced and is recognized in the foundation and subsequent governments of four of the world’s most successful nations (the U.S., the U.K, Australia, and Canada). We believe this is an important part of gaining acceptance from Departments of Education. The other part explores Atomic Biology and God’s magnificent manufacturing of living entities, especially us. From our senses, to our body systems, to the food we eat; these primers provide the scientific backing for faith in our Creator God. For believers, this book confirms what they’ve known in their hearts and minds all along—that God is a supernatural, intelligent force that has built our world, and our bodies with his enormous, brilliant, and careful physical work. His advice has been used in guiding the development of the world’s best government systems, although the advice is not always heeded. For non-believers, this book offers proof of the Almighty Divine’s definite existence, uprooting theories of evolution in hopes to make space for the truth in the education of today’s students—only an intelligent force with the marvelous, supernatural breath-of-life is capable of such amazing work. “An amazing chronicle that will move the reader to marvel at the detailed complexity of the Lord’s works in creation. The additional blessing of our nations’ Godly heritage will on one hand uplift your spirit and on the other hand give rise to concern as to how far we have drifted away from our Creator God.”— W. E. (Bill) Stanley, P.Eng., CMC.